We maintain a highly capable team of real estate, finance, and legal professionals with proven track records in identifying, underwriting, and marketing highly successful commercial and industrial projects in Arkansas. Our parent company, Arkansas Capital Corporation, is an economic development entity with more than 60 years’ experience in financing successful businesses in Arkansas. We provide our investors with confidence and security by seeking out investment-ready projects with an inherently high probability of economic success, along with a strong capital position and a likelihood for success in the Arkansas market. At Pine State Regional Center, we are committed to ensuring that investors enjoy a transparent and easy EB-5 process. And every member of our team has one ultimate goal: to link foreign investors with reputable projects and facilitate successful immigration to the United States. The Pine State team is a talented and knowledgeable group of individuals who work hard to provide the best service to our clients and partners. Our experienced team is dedicated to economic development and financing job-creating projects to make a difference in Arkansas. 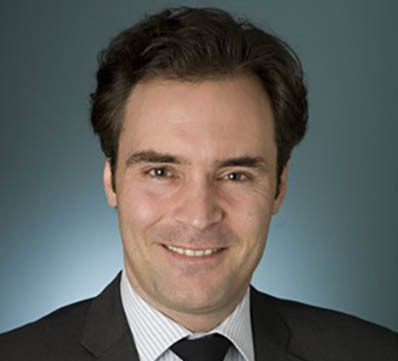 Mr. Stubbe has more than 20 years of experience in fund management and investment banking. 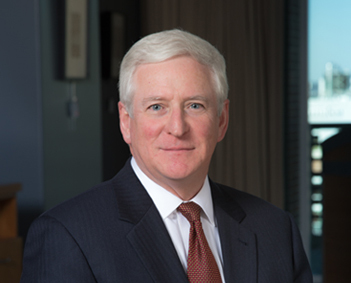 Prior to joining Pine State, Mr. Stubbe was a founding partner of an investment management firm in New York, and he previously worked with Salomon Smith Barney in New York and London. Mr. Deacon is a licensed attorney with more than 35 years of professional and senior executive experience in corporate and finance matters. 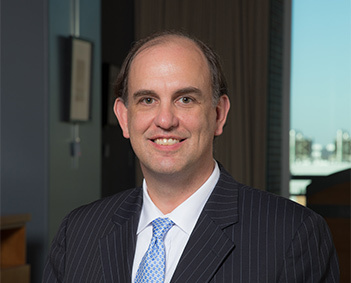 He has served on Arkansas Capital Corporation Group’s Board of Directors for more than 18 years and is currently its chief executive officer. Mr. Walls has over 13 years of corporate finance experience, underwriting, and due diligence experience. 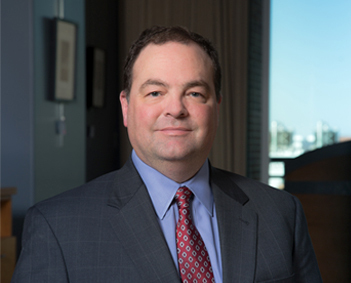 He also serves as Arkansas Capital Corporation Group’s president and chief operating officer. He worked previously for The Hartford as a liaison to financial institutions. Mr. Lane has over 15 years in corporate finance, underwriting, and due diligence experience. He worked previously as an investment manager for Stephens Inc., a large investment bank headquartered in Little Rock. He also serves as Arkansas Capital Corporation Group’s executive vice president. Ms. Clark has over 12 years of corporate finance, underwriting, and due diligence experience. 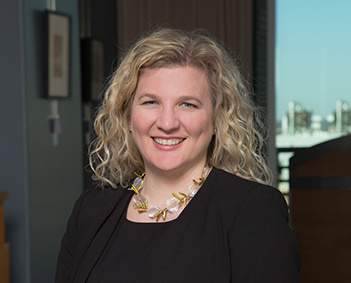 She has served as legal counsel for some of Arkansas’s largest financial institutions, public and private corporations, and as Chief Counsel for a multi-billion dollar institutional investor. She is a member of the Best Practices Committee of IIUSA. 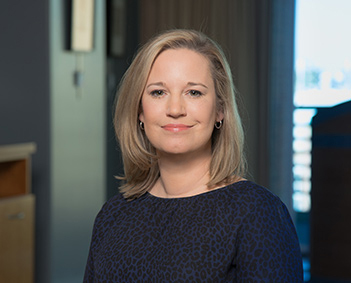 Ms. Webb has over 17 years of accounting and finance experience including financial analysis, cash management, economic development and public and corporate finance. She previously served as a senior analyst at Alltel Wireless and as a loan officer at the Arkansas Development Finance Authority. 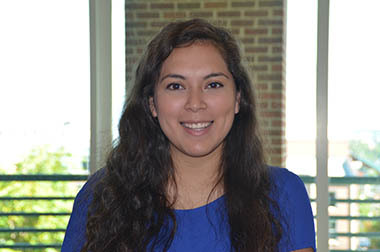 Verenice Perez earned a BBA in Economics and a BS in Mathematics from the University of Arkansas at Little Rock. She joined Pine State in April 2018. 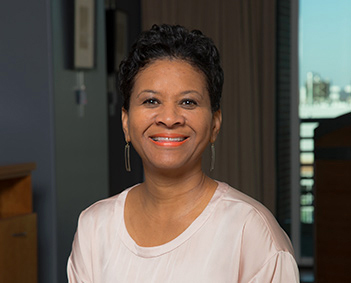 Linda Abrams has over 35 years of executive assistance experience and has played an important role in various lending, tax credit, and venture capital operations of Arkansas Capital Corporation Group. 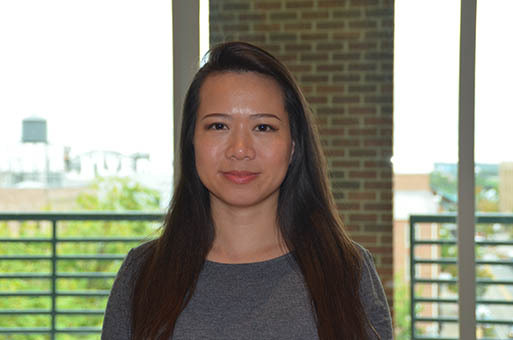 Thu is pursuing a master’s degree in Strategic Public Relations at the University of Arkansas at Little Rock and interning with Pine State to assist with communications and investor relations, especially with interpretation and translation for marketing materials and other needs.